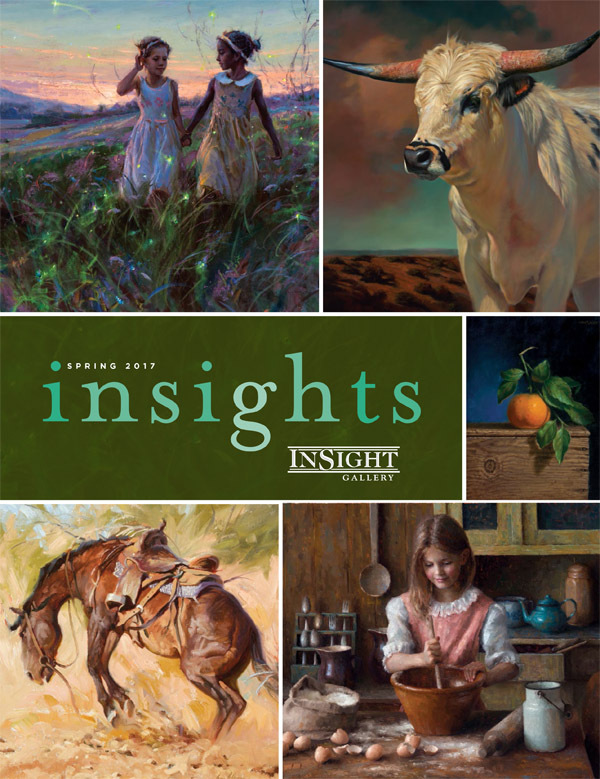 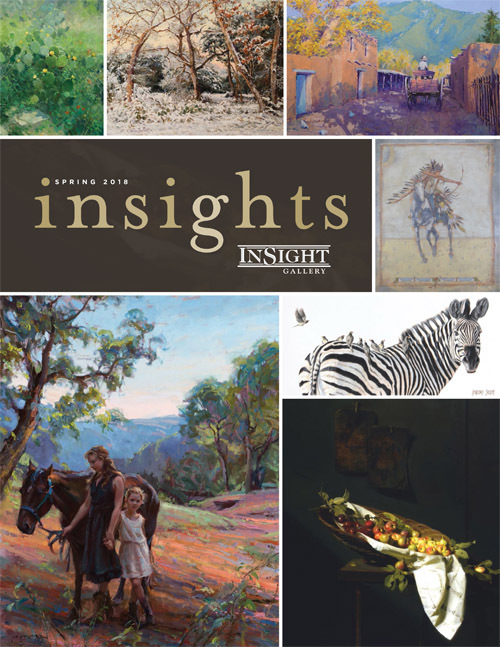 InSight Gallery's seasonal newsletter, "insights', is available online! 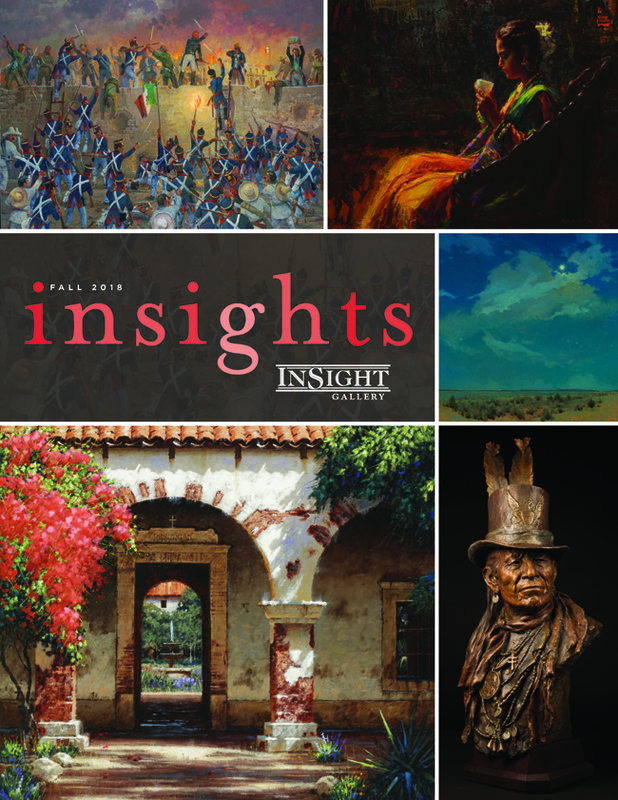 Enjoy show previews for our upcoming shows and mark our calendars with "save the dates" for next season. 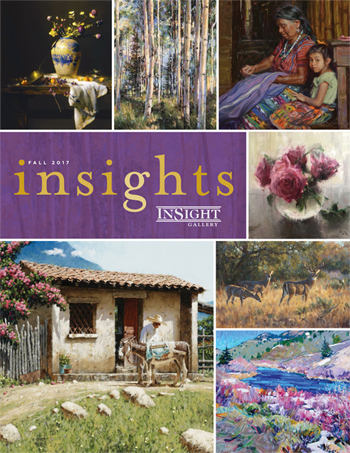 If you would like to receive the next issue of 'insights' in the mail, please join our mailing list by filling out the form to the right. 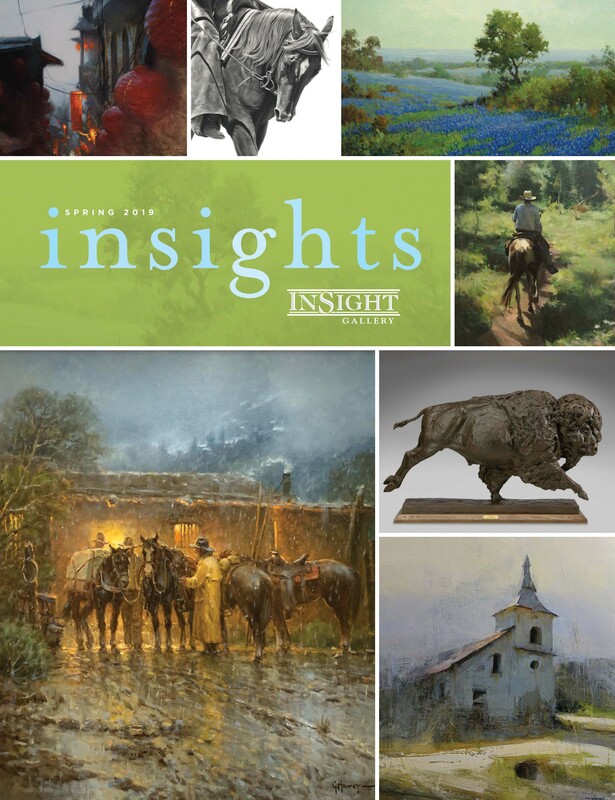 Click on any cover image below to view a pdf of the entire 'insights' newsletter.